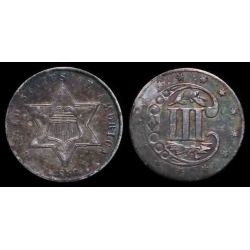 Pleasing Type-3 coin that is priced very reasonable. 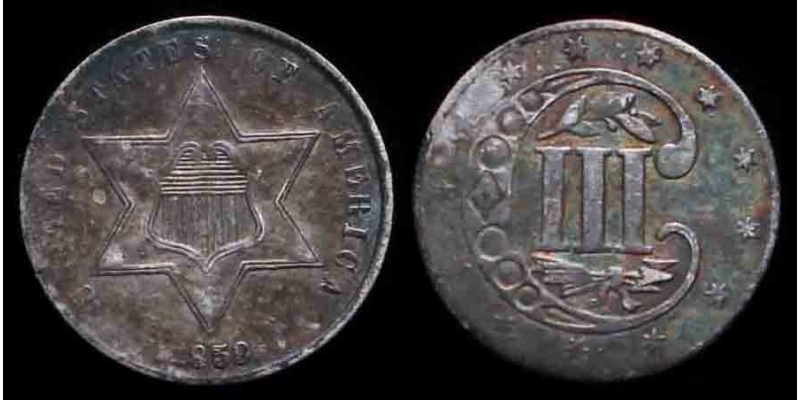 Most common Type-3's seem to be 1862 while 1859 and 1860 seem to be tuffer. This one is only $70.